Are you thinking about getting new business cards? 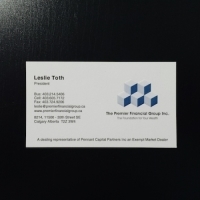 What is your first thought when you get handed a business card from a fellow professional or business owner? Is it to file it straight away, or does that business card leave an impression with you; to the point you want to show and share that card to others? Does that card become a natural conversation piece? Now think about your business cards? How can you make a lasting impression that ensures your brand makes an impact; that your card becomes that conversational piece that enables more natural sales conversations, and ultimately can be passed on to a potential client. 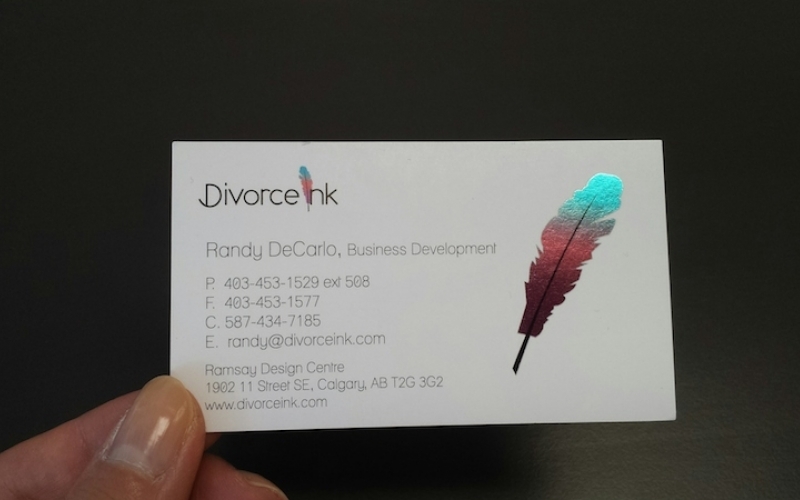 If you are looking for a partner that can help turn your business card into a lasting impression, think Minuteman Press Beltline in Calgary. We can cater to all business card needs and can provide endless options with multiple paper, finishing and printing methods. Just ask us what we can do. We are extremely creative and have designed and produced some amazing cards that our clients love and which have turned into those conversation pieces where our clients are complimented on their cards. How many people can say that about their business cards? For out of the box ideas, think finishing options, off sized business cards, or perhaps even a promotional product that serves as your business card when you hand out to individuals. Such examples include magnetic business cards, bookmarks, labels, etc. 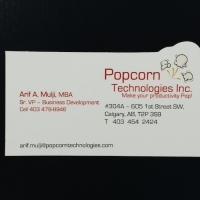 At Minuteman Press Beltline, we can produce business cards with foil, with UV coating, with matte or gloss lamination, with raised printing or even debossed. Die cut business card options are also available to help you stand out from the crowd. You can also get your business cards spot UV coated so that only one specific component of your business card shines as it catches the light. You can also print your cards on textured stock to give it a unique feel. You can round corner your business cards to make them stand out from your competition. As you can probably tell by now, we have lots of options! 🙂 See more examples below. Set your business cards and business apart with these design elements. These design elements can be used alone or together to create a truly unique card. 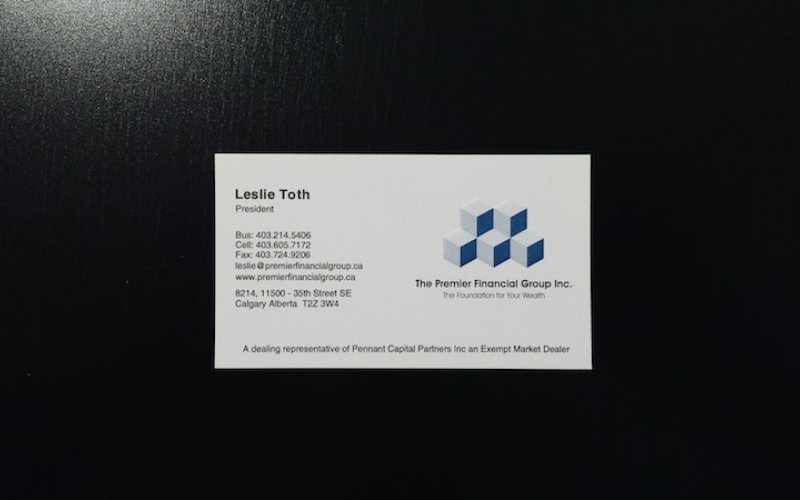 Give us a call at 403-775-6651 to schedule an appointment to see and feel these business cards in person, we’ll help you create your perfect business card. 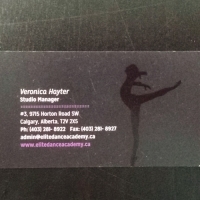 For business card printing in Calgary, Minuteman Press Beltline is your number one choice! When someone wants their business cards within the hour, these cards have the quickest turnaround. 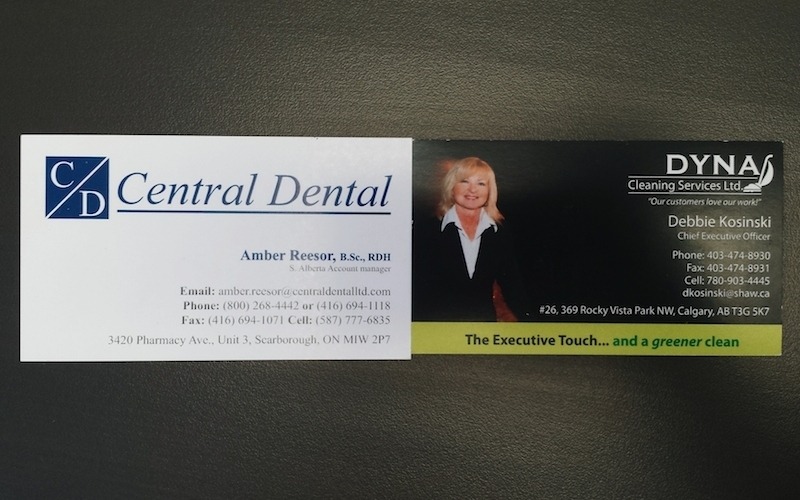 But don’t tout digital printed business cards as the ‘basic business card,’ they are a base for any lamination, die-cutting, or UV coating options. 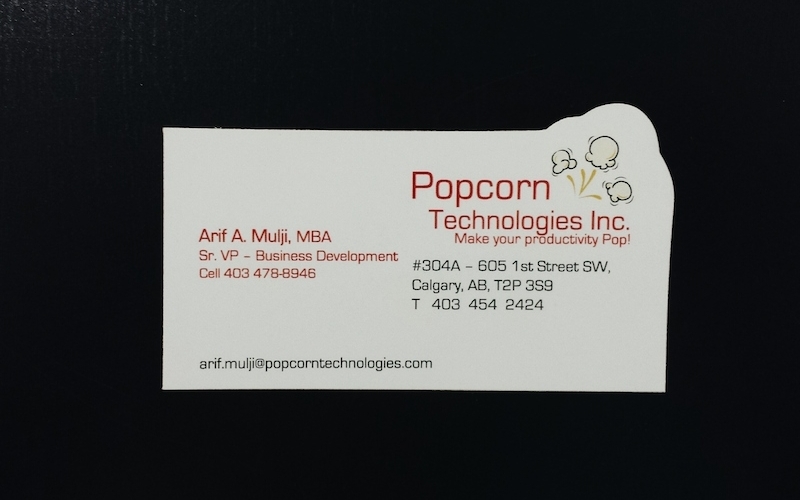 Another plus, they are the least expensive business card option. Fast and inexpensive, Minuteman Press Beltline is your Calgary printer for digital business cards. Embossing is the raised design or text on paper. The process involves a die stamping into the heavier stock from the underside, creating a 3-D effect from the front. Debossing is the recessed design or text on paper, the imprint left on the paper from the die stamped down on the paper. Both these effects are more costly, as a custom die needs to be created, but they lend a high-end feel to business cards. Let Minuteman Press Beltline design and create your embossed business cards or debossed business cards in Calgary! Looking to match your Pantone-specific brand colour(s) to your business cards? Or do you prefer having a heavier stock busness card with metallic ink or foil application? Or just prefer the matte, paper texture of non-reflective business cards? 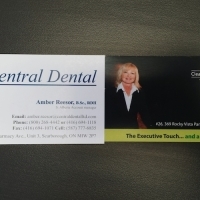 Then, offset printed business cards are what you are looking for. Another reason to go with offset? Your business cards will have a greater copy and image quality. Minuteman Press Beltline is your printer to produce your perfect offset business cards in Calgary. Think debossing with ink in the imprint. These business cards require a die and thicker stock. The effect creates a shadow around the imprint and has a regal and high-end feel. Letterpress business cards in Calgary maybe hard to come by, but Minuteman Press Beltline can get it done for you! 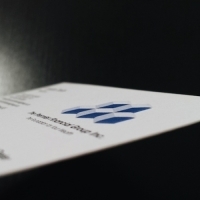 Lamination protects your business cards and the edges are less likely to get bent or scruffed up from rough handling or water. The two types are regular and silk. 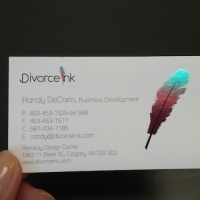 Regular lamination lends a reflective finish to your business cards, while silk lamination has a smooth, matte, soft-focus look to your business cards. 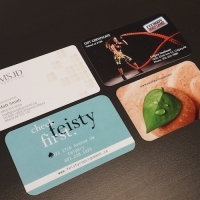 Minuteman Press Beltline is your printer in Calgary to create laminated business cards! UV coating is a play on texture, matte versus shiny. A popular application of this effect is spot UV, where only certain parts of the cards will be highlighted in UV coating. UV coating is usually done on a heavier stock, making this a more visually appealing and luxurious feeling business card. 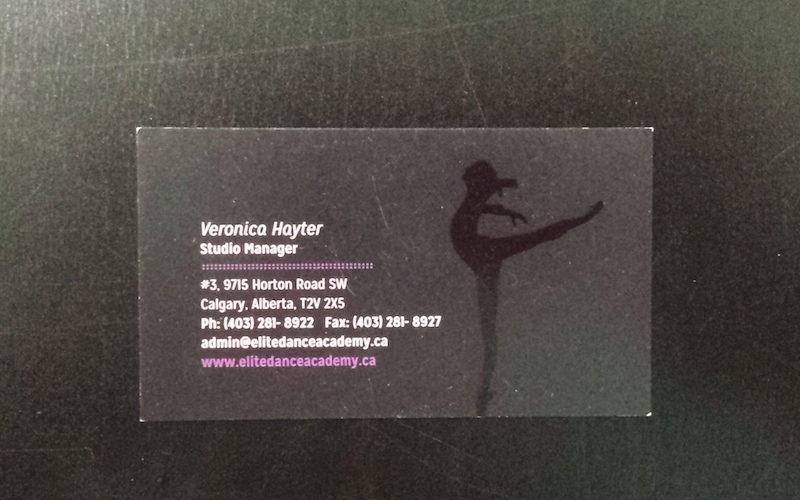 Minuteman Press Beltline has done over hundreds of UV coating business cards in Calgary. 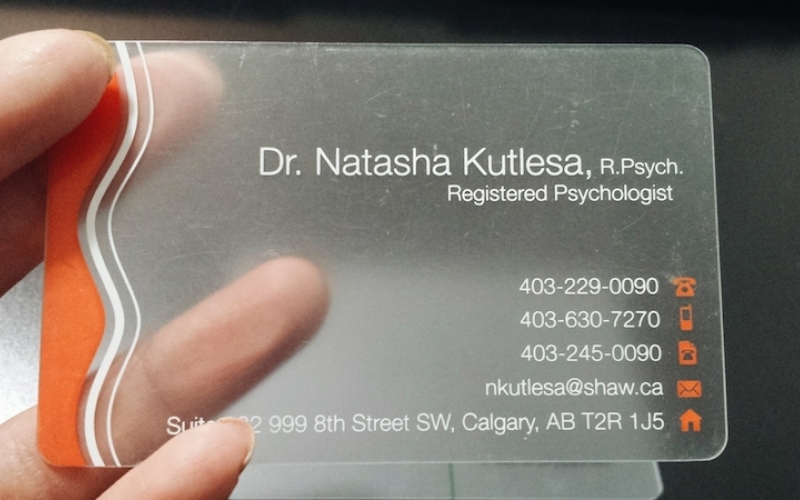 For something that is see-through, a transparent or clear business card garners a lot of attention. These cards are made of a clear plastic and can withstand the harsh elements. Plus they are thicker than paper, they’ll stand out in a stack of business cards. 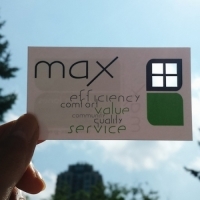 At Minuteman Press Beltline, we do clear or transparent business cards for some of the most respected businesses in Calgary! 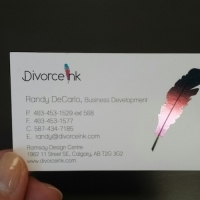 Business cards with interesting shapes or cut-outs are called die-cut. Die cut business cards really stand out amongst the standard 3.25 by 1.75 inches dimensions. Like the name suggests, a die will need to be made to cut these business cards, so consider a long-term design that will reuse the die for future projects for the most cost effective solution. Let Minuteman Press Beltline be your print shop that helps you create unique die-cut business cards in Calgary! The standard business card uses 12 lb. stock, but a recent trend is geared towards 16-22 lb paper. Why? 16-22 lb. stock feels expensive, reliable, and just plain ‘good’ in the hands. Like a firm handshake. Thicker stock will need to be ran through the offset printer. 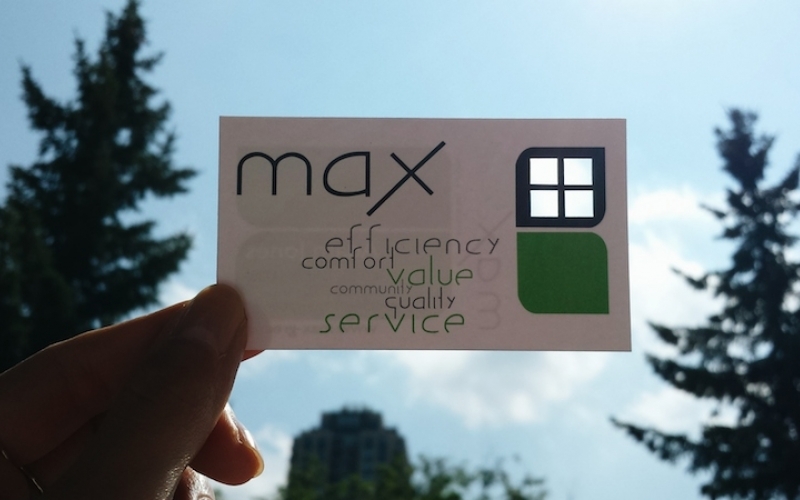 Lamination will also increase the thickness of the business card too! 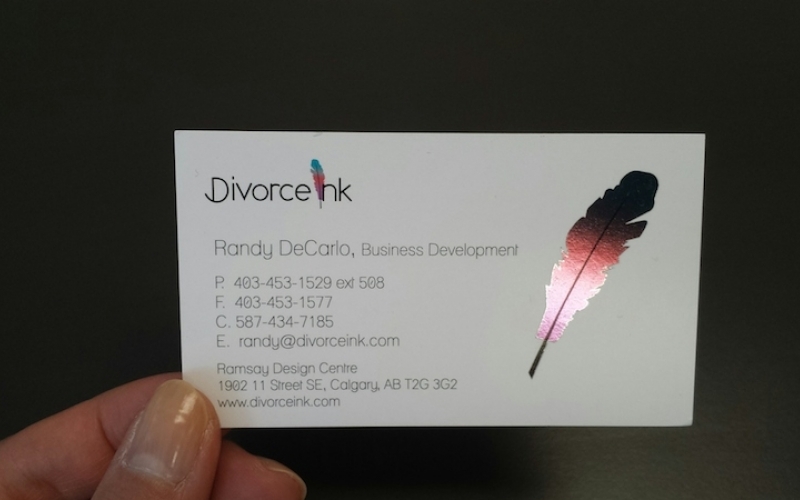 At Minuteman Press Beltline, we are a print shop in Calgary, that loves an super thick business card – it’s all about the hand feel! Foil is literally flashier brother of UV coating. Foil usually comes in silver or gold, but colours can be printed on top of silver to create a multitude of colour effects. Like UV coating, it can be applied as an accent on a business card or be completely coated for a truly hard-to-miss effect. 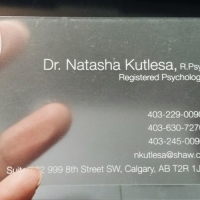 Minuteman Press Beltline can help you create that unforgettable foil business card in Calgary! 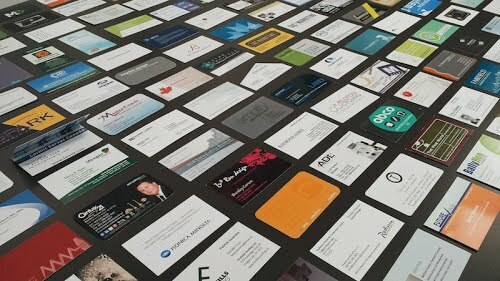 Don’t let your business cards let you and your business down. Let your business cards be a conversation point. Look to make an impact and professional impression that lasts. 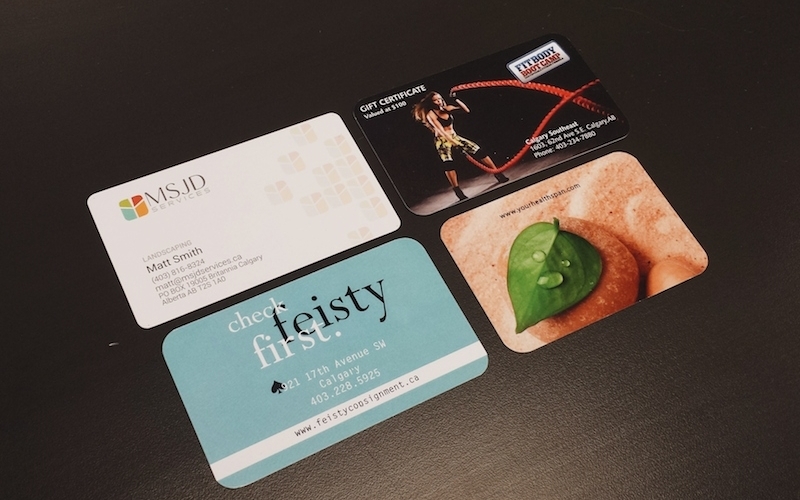 Like many other business owners and individuals around Calgary and the surrounding area, choose Minuteman Press Beltline as your trusted partner for quality business cards printing. 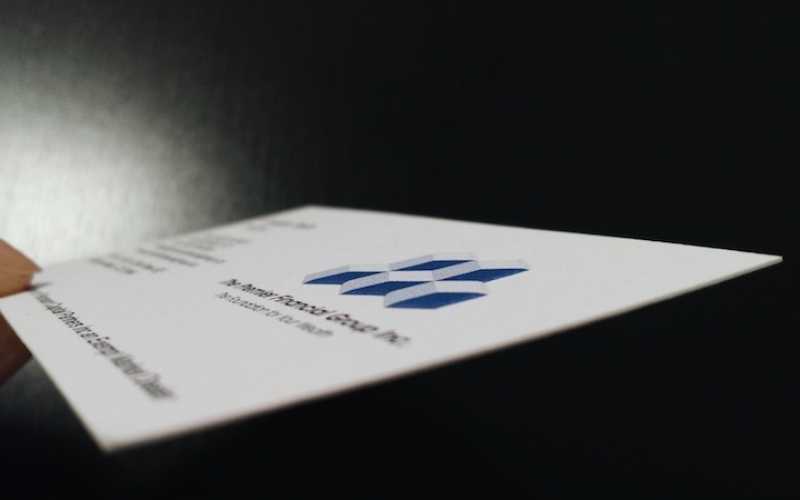 Minuteman Press is your perfect printing company for business card printing as we focus on your brand and work hard to ensure it is consistently represented in all the business printing you do in the course of the year. We provide digital printing services and offset printing for cards and provide all sorts of solutions for your custom printing needs. Printing is also made easier with Minuteman Press Beltline as we can set up an online portal for ordering cards for the national or franchise accounts. If you have staff over 20 individuals and they require business cards at all times then we can set up an ordering process as well. No printing in completed without you first checking the proof of what we will use to print your cards. Physical proofs are free of charge and ensure that the final product is to your liking. Minuteman Press Beltline has been earning the trust of companies in Calgary for many years. Whether your order is small or large, we are here to ensure you receive the best possible service and fast delivery at the lowest possible prices. Why not request a quote now or speak to a business stationery expert by calling (403) 775-6651. We hope you’re happy with all your Print Shop Calgary products, but if you’re not, we’ll do everything humanly possible to fix the problem. In the unlikely event that we can’t help, we’ll happily give you your money back.